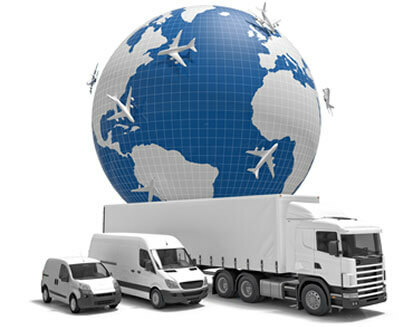 We offer our clients an attractive solution for all their European & UK transportation needs. From groupage, part or full load, both Import or Export we have it covered. Emerald Freight Express also provide a dedicated drive solution for the Time Critical shipments, our experienced team will tailor the solution to meet your requirements. We also offer special services for project cargo which may require special lifting equipment/cranes and road permits for out of gauge oversized shipments.